Former Oracle Corp product chief Thomas Kurian will replace Diane Greene as head of the cloud division at Alphabet Inc's Google in the coming weeks, Greene announced in a blog post on Friday, after a tumultuous year for the business. Greene said she had joined Google three years ago with plans to leave after two years and will move into investing and philanthropy in January. She will remain on Alphabet's board. Google announced in February that the cloud division, which sells computing services, online data storage and productivity software such as email and spreadsheet tools, was generating more than $1 billion in quarterly revenue. It faced a setback months later when thousands of Google employees revolted against Greene's unit supplying the U.S. military with artificial intelligence tools to aid in analyzing drone imagery. Greene responded by announcing the deal would not be renewed. The backlash over military work prompted an internal committee of top employees to issue companywide principles to govern the use of Google's artificial intelligence systems, including a ban on using them to develop weaponry. The move essentially limited the cloud unit's potential customer base. Closing and extending such deals would have given Google Cloud a major boost as it tries to catch up to rivals Amazon.com Inc and Microsoft Corp. Oracle's cloud business trails Google's. 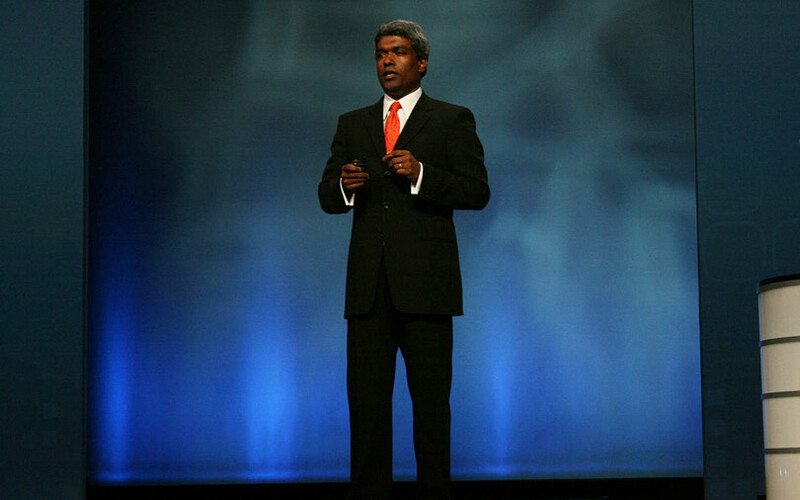 "Like Diane Greene, Kurian has serious enterprise chops," Koenig said. "Google clearly remains serious about scaling up its enterprise business." Greene said Kurian interviewed with her, Google CEO Sundar Pichai and long-time infrastructure chief Urs Hölzle and will join Google on Nov. 26.